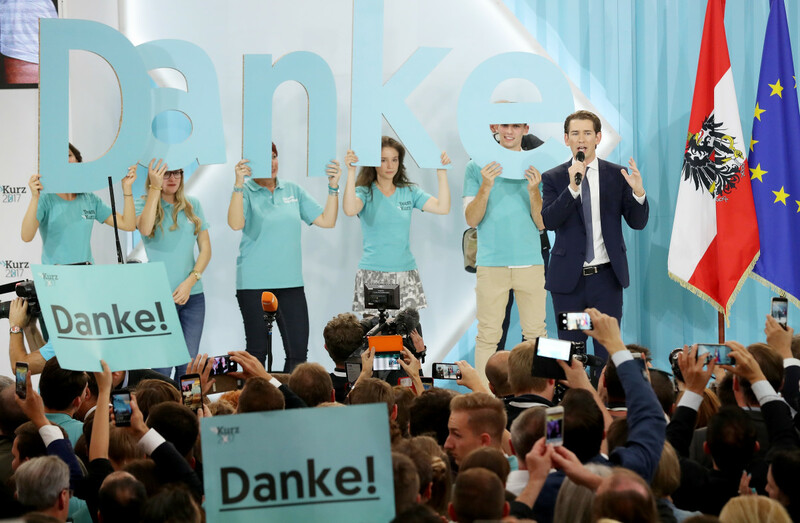 Sebastian Kurz (R), Austrian foreign minister and leader of the conservative Austrian People&apos;s Party, speaks to supporters after initial results give the party a first place finish and 31.4 percent of the vote in Austrian parliamentary elections on October 15th, 2017, in Vienna, Austria. 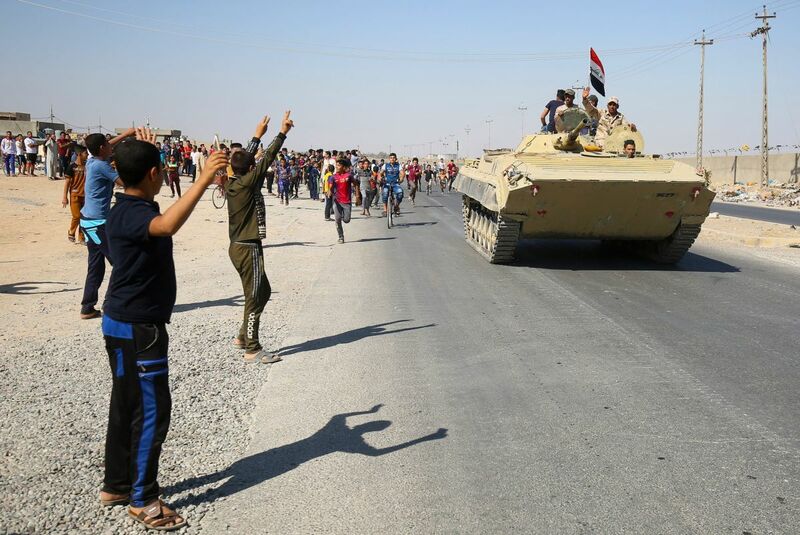 Iraqi forces arrive in the southern outskirts of Kirkuk on October 16th, 2017. Government troops clashed with Kurdish fighters Monday near the disputed city, seizing a military base and oil fields in a major operation sparked by a controversial independence referendum. 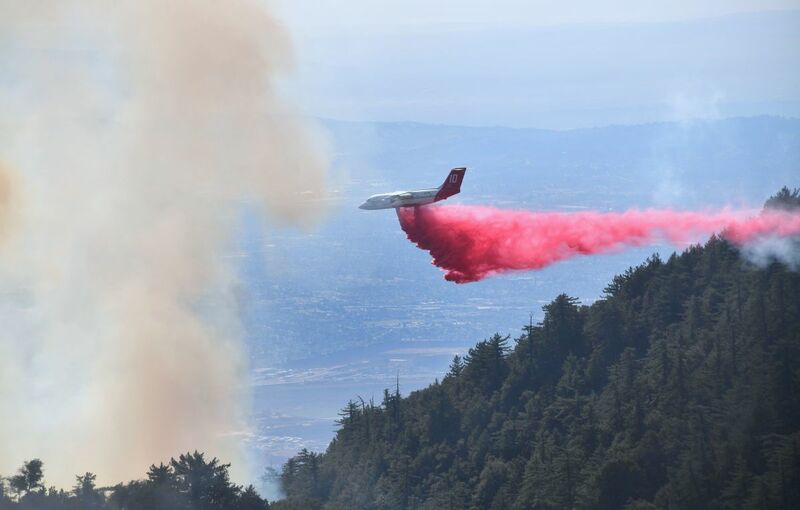 An aircraft drops fire retardant over a brush fire in the Angeles National Forest near Mt. Wilson Observatory, northeast of Los Angeles, on October 17th, 2017. 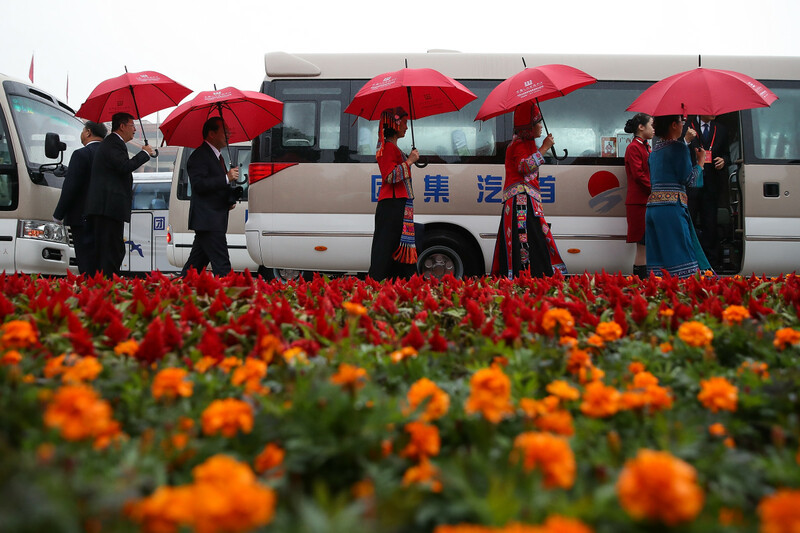 Delegates leave after the opening session of the 19th Communist Party Congress at the Great Hall of the People on October 18th, 2017, in Beijing, China. 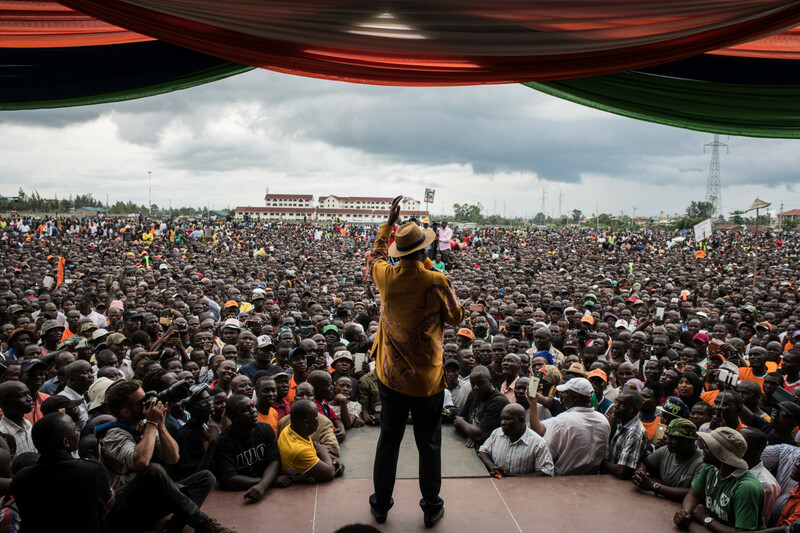 Opposition leader Raila Odinga speaks to the crowd gathered at a rally at the Ogango Grounds on October 20th, 2017, in Kisumu, Kenya. Tensions are high as Kenya awaits a new presidential election after it annulled the results of the first vote in August.